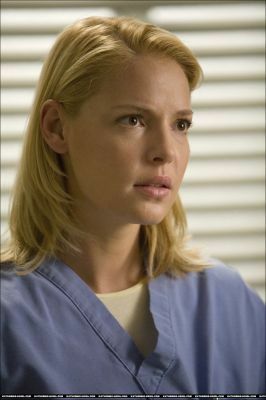 Izzie Stevens - Greys Anatomy. . Wallpaper and background images in the personagens femeninos da televisão club tagged: izzie stevns greys anatomy katherine heigl female characters izzie stevens.